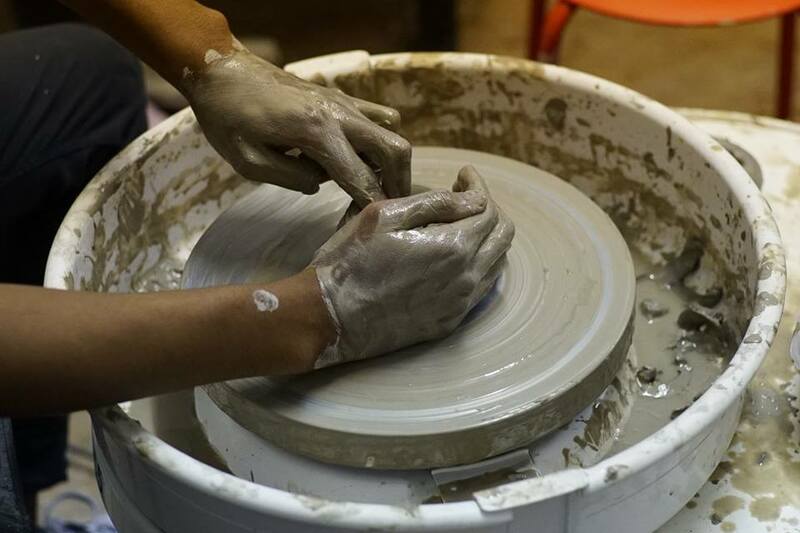 This class combines ceramics knowhow with creative juices. You will not only use clay hand building techniques but paper and pencil. The allure of clay lies in its tactile nature and its ability to be formed in many ways allowing for an expressive, spontaneous, precious and/or decorative aesthetic. 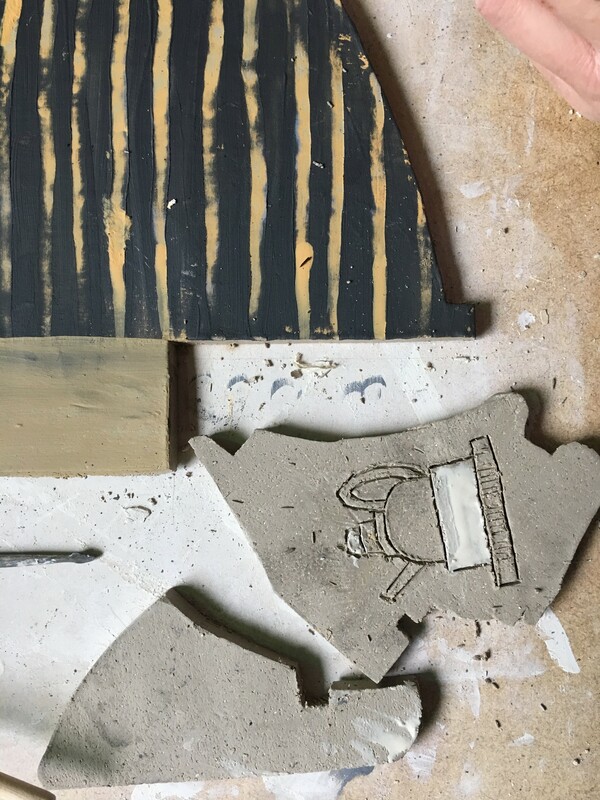 Join artist Jill Skulina for this unique seven-week set of classes on clay as a conduit for creativity. 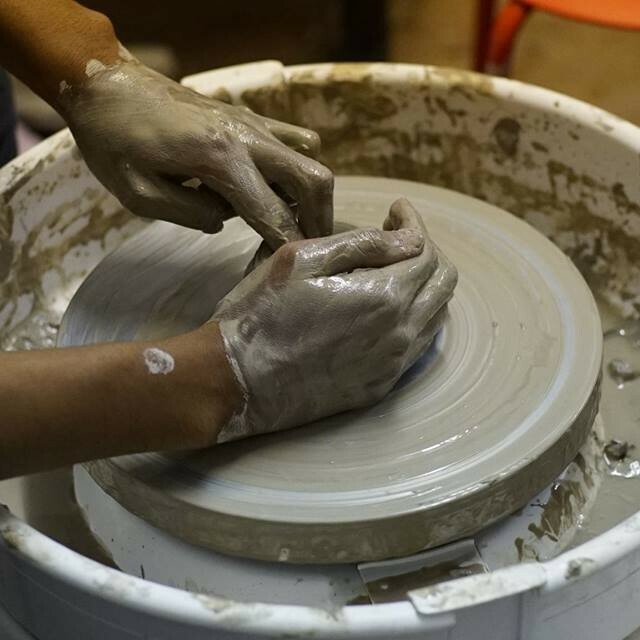 This class combines ceramics knowhow with creative juices. 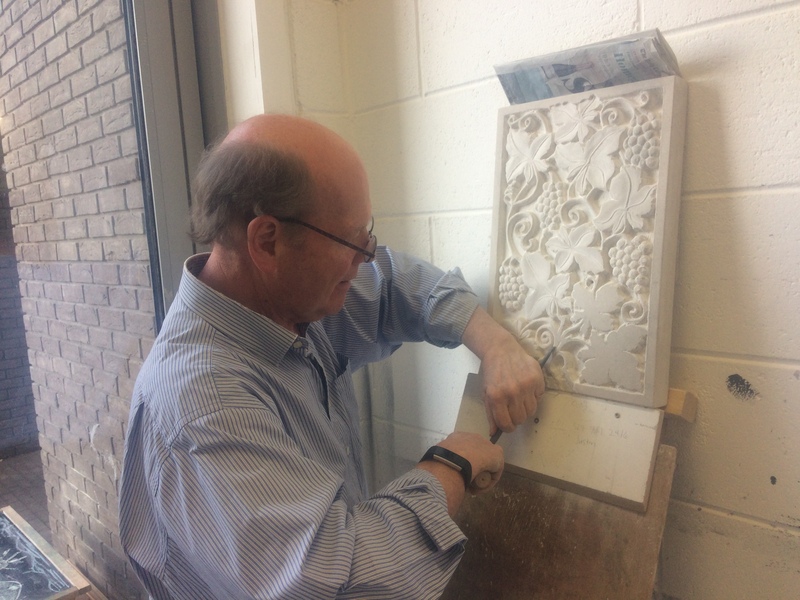 You will not only use clay hand building techniques but paper and pencil to help visualise and work through ideas to create ambitious ceramic forms. Jill will provide historical and contemporary visual and written references to inspire creative thought; she will also demonstrate basic hand building and decorating techniques to help you achieve your vision. Suitable for all skill levels just bring a desire to work creatively. Starts Friday 19 April, 6:00pm to 8:30pm, for seven weeks. £180 full price £160 concession. 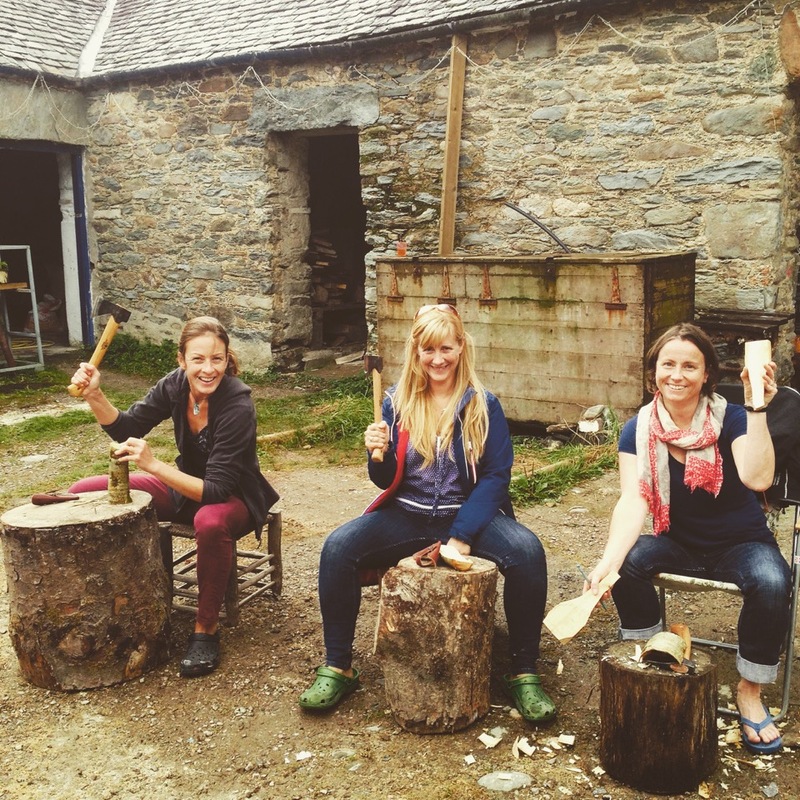 All materials and kiln firings are included. Contact tinroofdundee@gmail.com to book your place or for any other information. This 9-week course introduces students to a range of ceramic techniques. 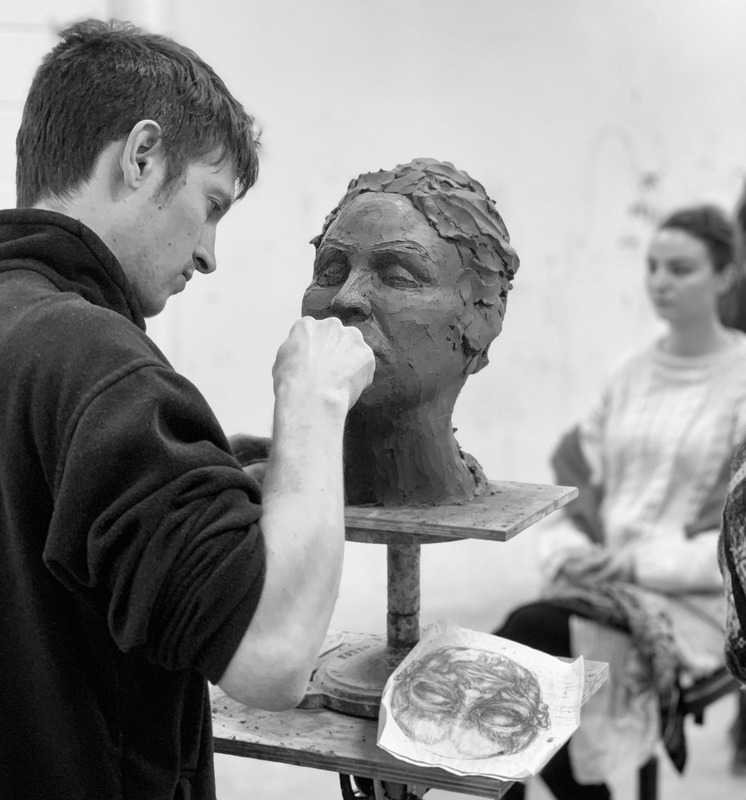 Model a clay head from life, develop observation skills and clay modelling techniques on this popular, absorbing course.